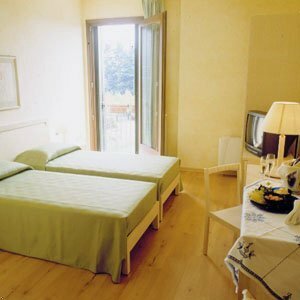 Hotel San Giacomo Paderno del Grappa, Hotel Italy. Limited Time Offer! 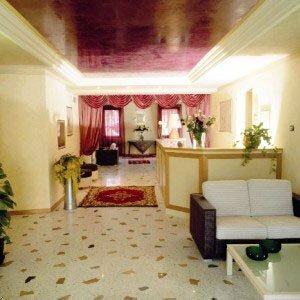 Hotel San Giacomo. 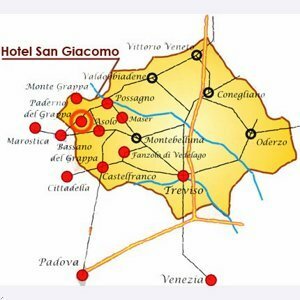 "Hotel San Giacomo" is a hotel that has received 4 stars. 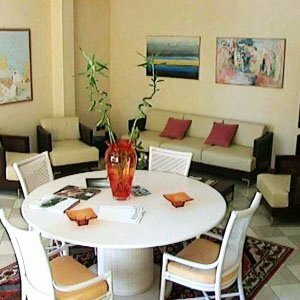 The residence is a convenient base point from which guests can discover Paderno del Grappa. To help you get around in the surrounding area, there is a shuttle service available. This hotel has a total of 30 rooms. The interior temperature is never too hot thanks to the air conditioning. Guests can breathe some fresh air in the privacy of the garden or enjoy a nice swim in the pool. There are many activities to join in, like Eco Tours, hunting and mini-golf. There are also various sporting activities available, such as tennis, volleyball, rafting, golf, yoga, horse riding and pilates. Furthermore, there is a gym as well as a bicycle rental service. In this residence, you will find a spa and a jacuzzi, ideal for unwinding from your busy day. Meanwhile, your children will be taken good care of at the child care facilities. 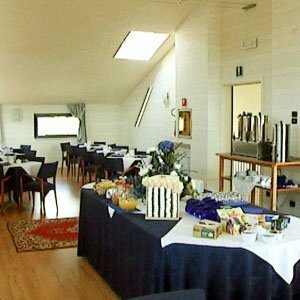 The onsite seasonal restaurant serves its regional specialty. A lounge bar is available for you to have a drink after dinner. In the morning, visitors have the option to enjoy breakfast at the hotel. Staying in touch with family and friends is made possible with the free Internet access that is provided. 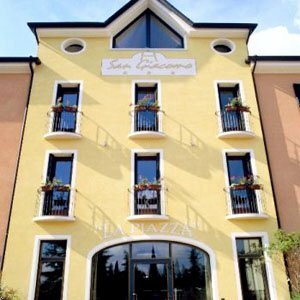 The family-run Hotel San Giacomo is surrounded by the green Prosecco Hills, in Paderno Del Grappa. Comfortable, bright rooms offer beautiful views. Breakfast is served in the Belvedere breakfast room, overlooking the Venetian plain and Mount Grappa. Rooms: equipped with ensuite bathroom with hairdryer, minibar, satellite tv, air conditioning, heating, safe, telephone and balcony. non smoking and disabled rooms available. 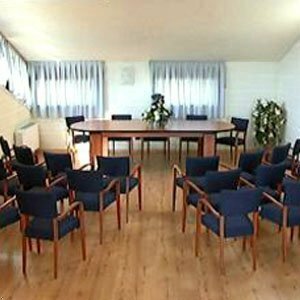 facilities: bar, restaurant, breakfast room, lift and parking. pets admitted. 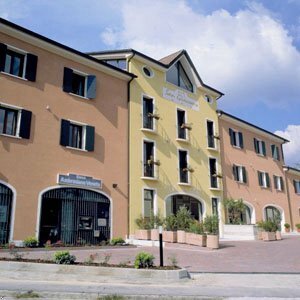 Villa Scalabrini offers a gym and a variety of wellness facilities in the heart of Crespano Del Grappa. All rooms come with Wi-Fi and satellite TV.